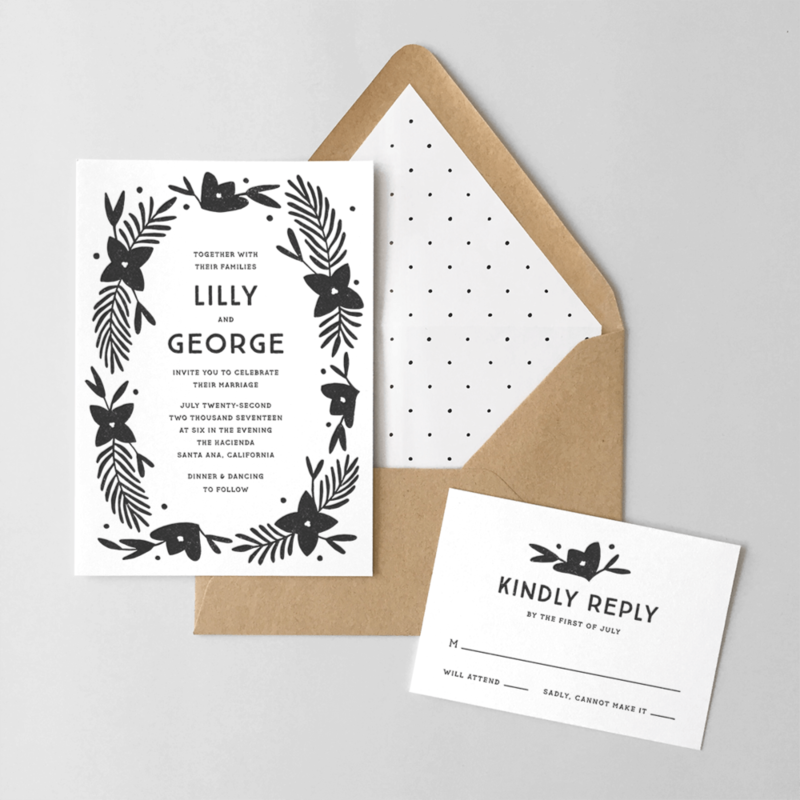 Hello Paper Co. is a design studio specializing in letterpress greeting cards, stationery, and wedding invitations. Our cards are handprinted on 100% cotton paper using a vintage press. Birthday cards, thank yous, patterned note cards & more. Wedding invitation suites, save the dates & custom projects. What's happening on Instagram . . .